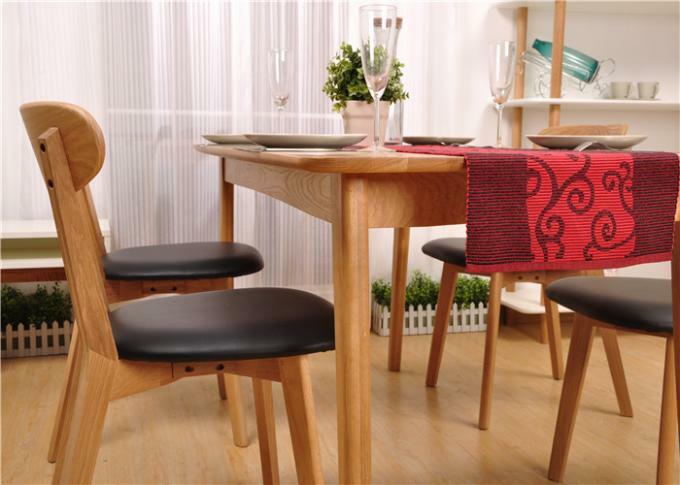 First, in the purchase of restaurant furniture to carefully check the restaurant furniture carving, modeling, parquet style, etc., mainly to see the level of carving, modeling look good and parquet style fine sophistication. Then is to look at the restaurant furniture Material material, the material is good, more white wooden furniture, furniture, texture clearly visible. For example, the texture of the desktop to see, in the back should also have the corresponding pattern is right. If the corresponding well is pure solid wood dining table Finally, we must carefully look at some of the restaurant furniture components, observe the table legs, sofa legs and other furniture parts of the force, to ensure that no large knots or cracks; see wood-based panel is sealed, the lack of some of the components. Second, the selection of restaurant furniture should first touch the surface of the restaurant furniture, furniture, polished surface is smooth, whether there is uneven feeling.Second, touch the restaurant furniture legs and legs and other parts is smooth or rough, the paint is too thick , Paint is full.If the shape is more special with some drawers restaurant furniture, the surface to touch and look to be smooth, the back of the furniture is not easy to observe the bottom, you need to touch by hand to verify that is smooth. Third, after checking the furniture surface modeling and materials, the most important thing is to detect the balance of solid wood furniture, you can kiss the furniture in the flat ground shaking furniture, check whether there is shaking the restaurant furniture, or squeaky, in order to verify It is noteworthy that all-solid wood dining furniture is best to buy mortise and tenon structure, mortise and tenon structure is often used in solid wood furniture, a concavity and convexity of the joint mode, combination of tenon and mortise structure Furniture is more durable than furniture with iron nails.